People have been calling it for years, and now those people can rejoice. 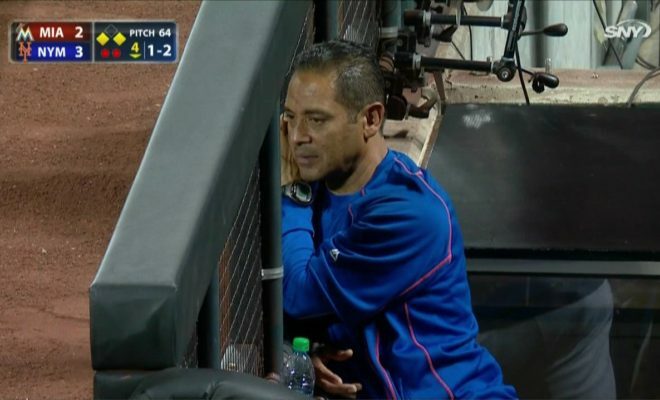 Ray Ramirez is no longer the Mets’ head trainer. In an announcement posted by the team on Tuesday morning, there were several changes announced. Included is Terry Collins’ acceptance as special assistant to Sandy Alderson. Injuries have affected the Mets betting odds, so it was time for a change with Ray Ramirez. Michael Ganci: I don’t know what Terry Collins’ responsibilities will be, but I’d imagine this is more of a sign of respect to offer Collins a position than anything else. I doubt he has any real input when it comes to personell decisions, but we’ll have to wait and see. Terry has been a good member of the Mets’ community during his tenure, so I wouldn’t be surprised to see him take more of a ambassador-type role, despite his title. 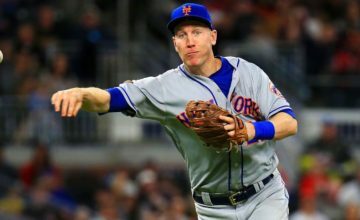 Prior to the season, it was Scott who seemed to be management’s choice to be the heir apparent to Terry Collins, but something has clearly changed. Kevin Long, who you’ll see below was retained, has jumped him in the pecking order, although I still expect the next manager of the Mets to be hired from outside the organization. 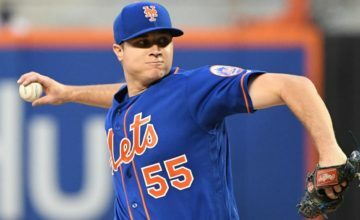 Warthen, like Collins, has done a good job during his tenure, but it was clearly time for a new voice, especially with the big step back the bullpen took in 2017. I don’t know if the injuries were all Ramirez’ fault, but the lack of trust from players, going back to Carlos Beltran, seemed evident. 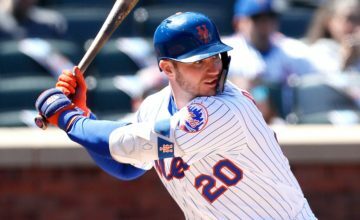 Like Collins and Warthen, it was time for fresh blood in this capacity, and it’s also time for the Mets to examine their training and conditioning methods, because something was certainly amiss this year. Maybe next spring, they’ll focus more on proper condiitioning than bulking up. In addition, the Mets will retain coaches Kevin Long and Pat Roessler along with Third Base Coach Glenn Sherlock who is already under contract for 2018. No surprise here, as the Mets are high on Long, and Roessler is his top lieutenant. As for Sherlock, he didn’t impress me as third base coach, but I guess he’s worth another shot. We’ll see what else happens with the team’s staff as we move forward. Next Story → Did Dominic Smith Do Enough to Earn Everyday Trust?